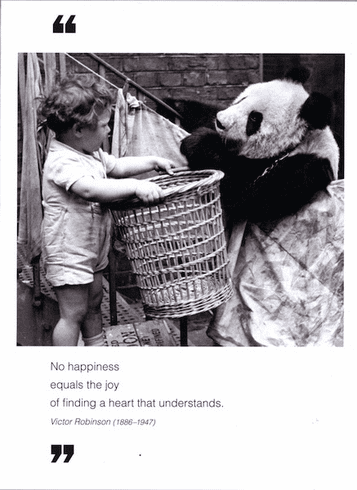 Outside: No happiness equals the joy of finding a heart that understands. - Victor Robinson Inside: Blank. Borealis Press card measures 5 x 7 inches. Includes envelope.